A bit under 2 months to wait! 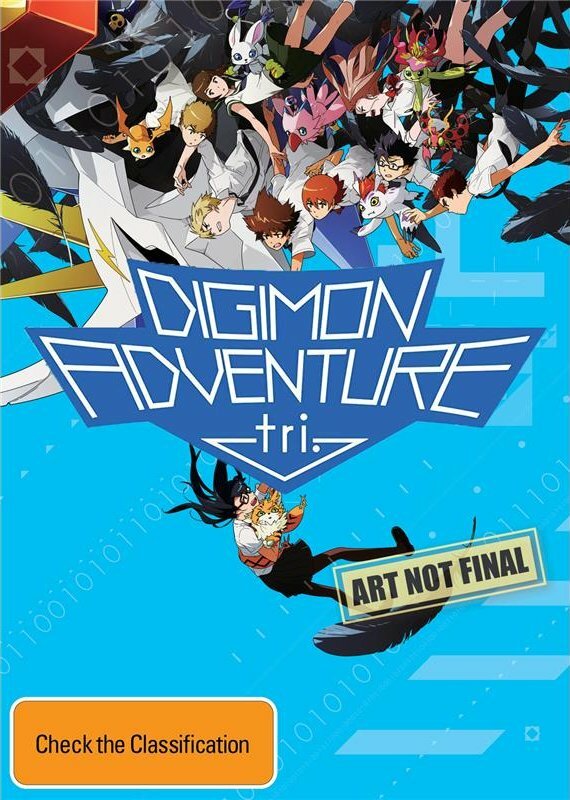 Pre-orders for the Australian release of Digimon Adventure tri. Part 6 are open! And we still don't have proper coverart either. 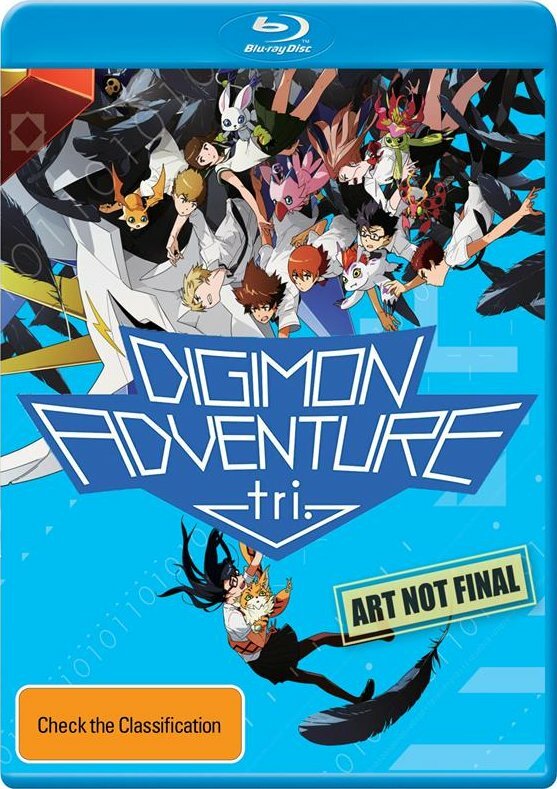 Now they're using the US cover as stand in art.